There's nothing quite like waitressing to remind me of how much I dislike waitressing. This is actually something that is very easy for me to forget. Short term, I enjoy being a waitress. I like people, I like making people happy. I learn new things about interacting with people every day, and I often do my job so well that I can change the course of somebody's day, simply by making their dining experience entertaining. This is great! But like I said... I enjoy it in the short term. Doing it for almost a year gets incredibly boring. 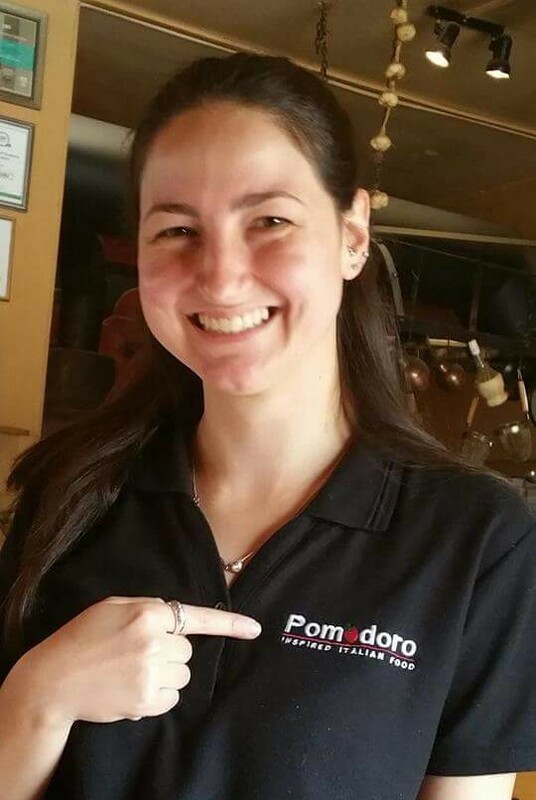 Unfortunately (and fortunately), waitressing at Pomodoro, I make a fair amount of money. Working four shifts a week, I earn enough to pay the rent, my car insurance and my retirement fund at the end of every month. I can afford a few big shopping trips for groceries, petrol to pump into my car, and enough gas and electricity to meet all of our needs. There's even extra money every month for coffee at the Hoekwil Cafe, breakfast at Skotteljons a few times, and take-away pizza once or twice a month. Living expenses are not something that I need to worry about, because I know that I'll earn more than enough. Why is this unfortunate? Because all of this earning money results in stagnation. Every office job that gets advertised pays less and expects more. I don't want to work every day of the week! I like only working four days, and never having to take my work home with me. So, instead of making a plan to earn money by doing something more rewarding, instead of leaving my soul-crushingly boring job, I just keep on doing the same thing, week after week. I'm writing this now, because I've finally made a decision to do something about it, and to make a change. That change involves writing every day to keep in practice - something that this blog helps with very much. 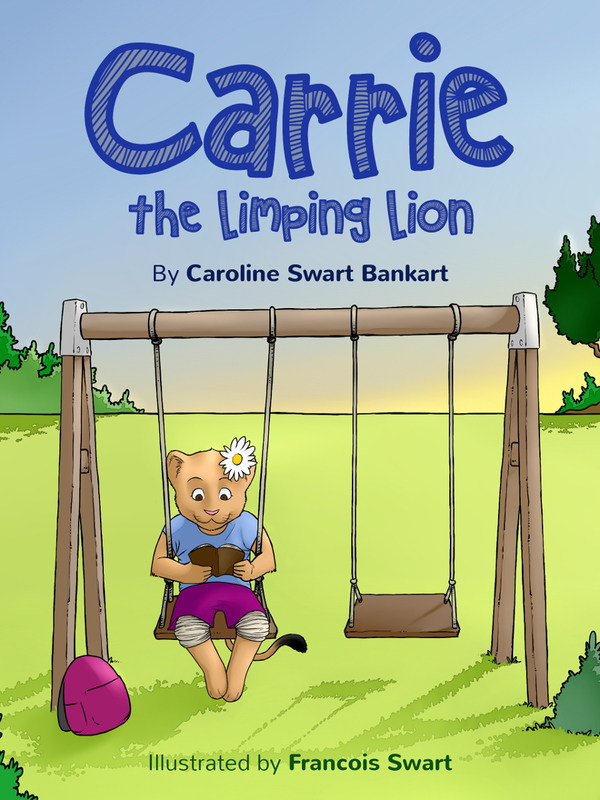 It involves working on my children's poems faithfully, so that I can publish them soon and start selling my creative work. And it involves finding writing work, which may not be as fulfilling as bringing my own ideas to life, but will still feel much better than waitressing. So to tie up this post, I'll end with my goal for the end of this year: to be working two shifts a week, and earning the rest of my money through book sales and freelance writing.